A quick spin on the jet ski as I was coming back home from a great time and ride out to beer can Island. I hope you all had an absolutely wonderful Thanksgiving with your family and loved ones. I was blessed enough to spend it at my blessed home in Apollo Beach, Florida. After nearly 6 or more weeks I was able to make time to get out on the water and enjoy the absolutely perfect boating weather that Tampa Bay offers almost year-round. This is just a quick spin on the jet ski as I was coming back home from a great time and ride out to beer can Island. ….gasping, “Take us, in every sense, in every way, and bend us as you will, to your every will, every wish, every command, every moment of night and day, and fill us, with every thrust, with every push, with every pull, …. Walking back home from the beach, after yesterday’s gorgeous sunset livestream, I took the longer part of the boardwalk back home. This way I could catch the stunning shades of dusk and magical clouds against the beautiful boating scene at my boat slip. My neighbor’s sailboat enhanced the view. Cloud covered skies made sunset short duration but made dramatic colors all around at the Great South Bay, at my blessed home in East Patchogue, Suffolk County, Long Island, New York. This cruise ship was literally more than 20 miles away when I captured it going past where the sun was totally behind it and clouds. The Nikon D300 handheld photo at 300/450mm eq. zoom shows the magic even of “dull” sunsets over Tampa Bay, seen from my blessed home at Apollo Beach. The trees to the left are straight across from my home but a long drive to get to at a popular state park, at the edge of the peninsula there. As the monumental structures bridged the cities across the bay, the moon and dusk bridged the ending day and coming night. There are so many different vantage points and so many different lighting conditions to photograph the Golden Gate Bridge in San Francisco, California. I have always only managed to catch a quick shot now and then during usually hurried short trips there for the last 26 years. 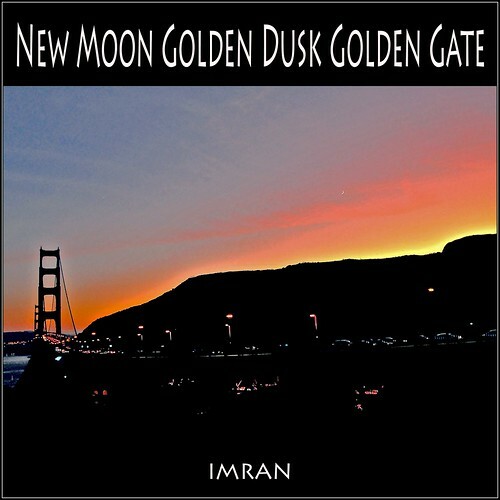 This one was a particular stunning sight as the golden pink dusk settled in over the dark silhouette of the mountains and the new moon was sharply visible in the sky as bright as the headlights of drivers making their way across the bridge. As the monumental structures bridged the cities across the bay, the moon and dusk bridged the ending day and coming night. 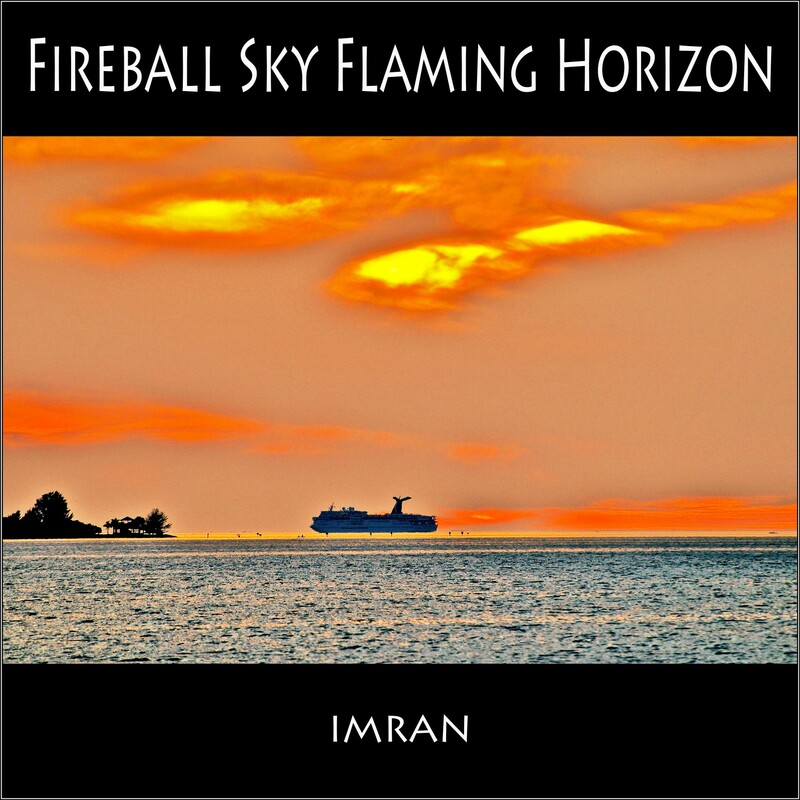 IMRAN's In My Humble Opinion Create a free website or blog at WordPress.com.